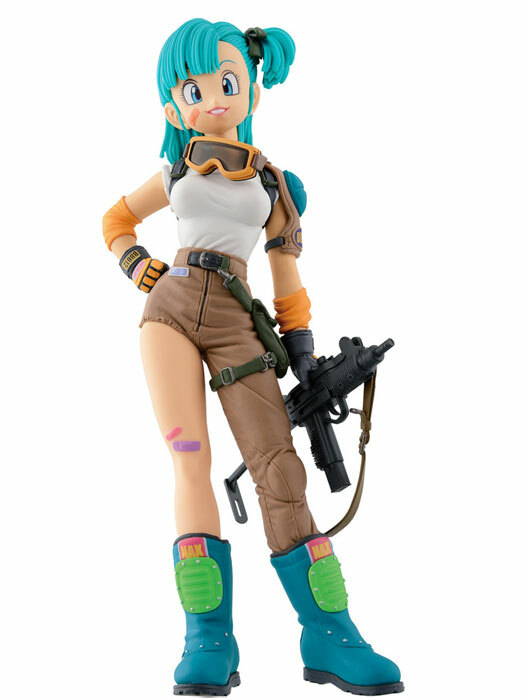 Releasing this month for Dragonball fan would be this young Bulma in the series of SCulture. 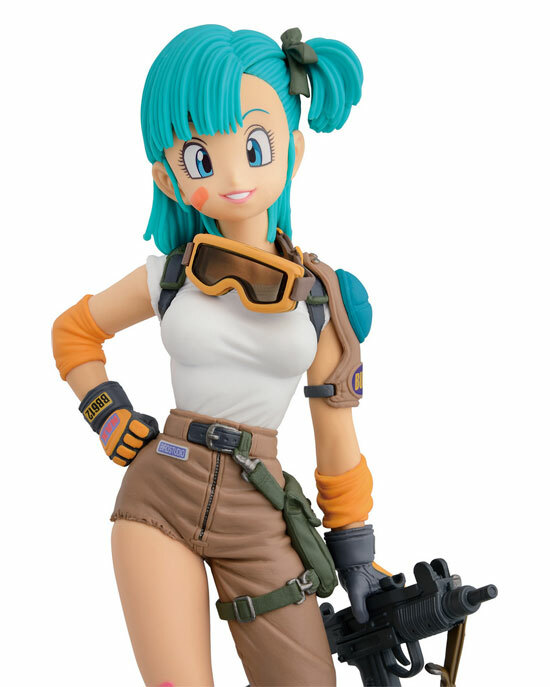 It is wonderful to see this Bulma who once was the look of book cover come into the 3D form. Here is a front side and back view of the actual figure. 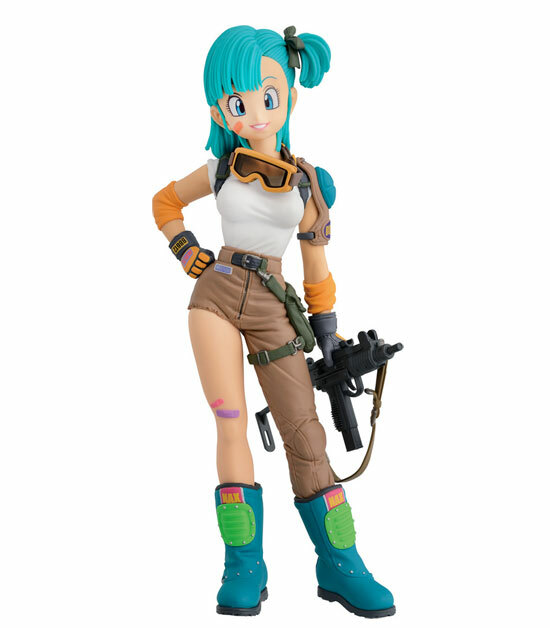 The artist capture the young Bulma in the early day of the Dragonball Manga. The detail of the gun, goggle and the boots is really something. This should be releasing this month and I will certainly look out for it! 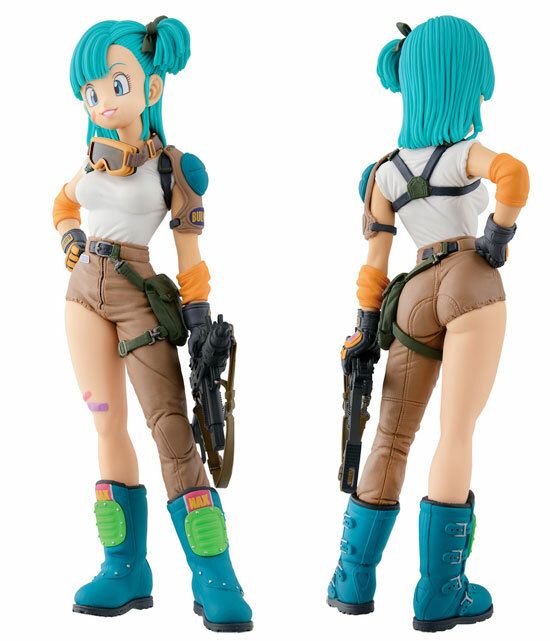 Do you like this Bulma?